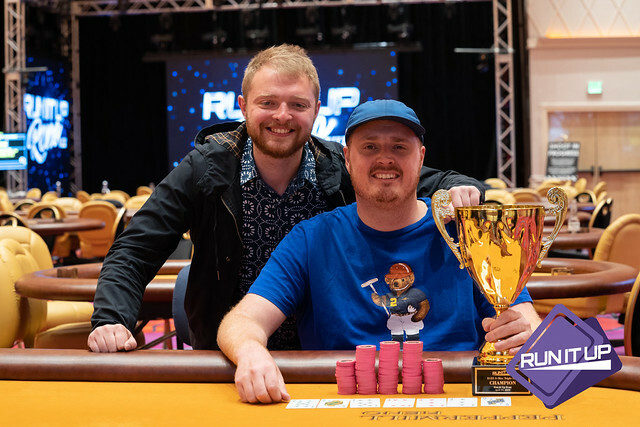 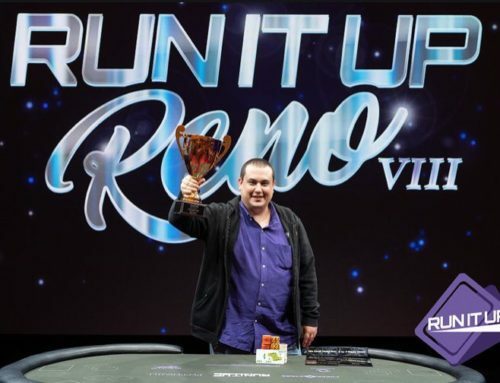 Las Vegas, Nevada, June 14, 2018 – Run It Up Studios has entered into a new partnership agreement with PokerStars to accelerate Run It Up’s growth and to build the Twitch Poker community through sponsorship of key initiatives including content development, innovation and streamer development. 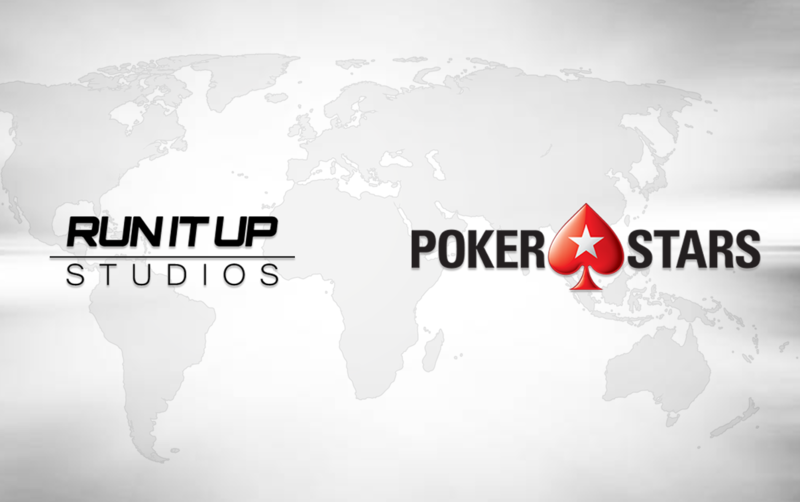 Run It Up Studios and PokerStars plan to develop new and existing poker broadcasters and content on Twitch.tv and to grow the Twitch Poker category by appealing to both existing and new Twitch users, raising the profile of the game of poker globally. 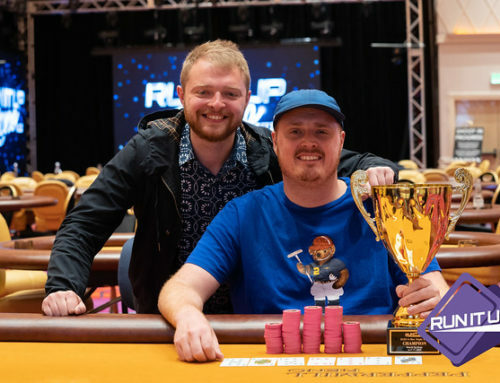 Jason details his plans in an exclusive interview with PokerStars Blog here. 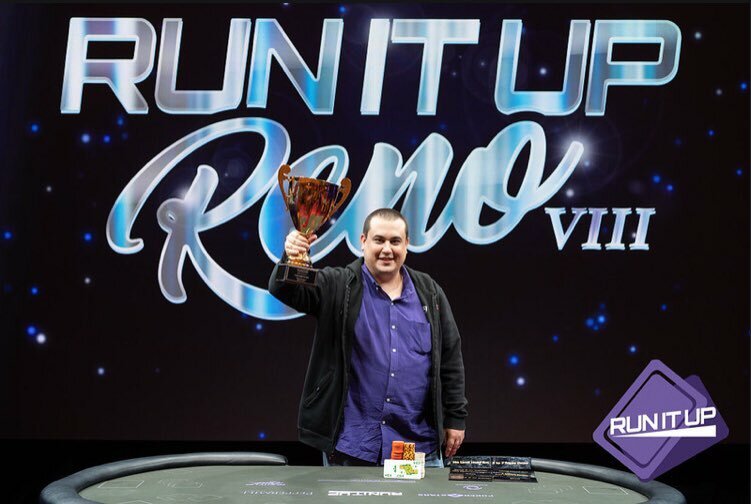 Run It Up Studios is a full-purpose Twitch production studio and content creator based out of Las Vegas, Nevada. 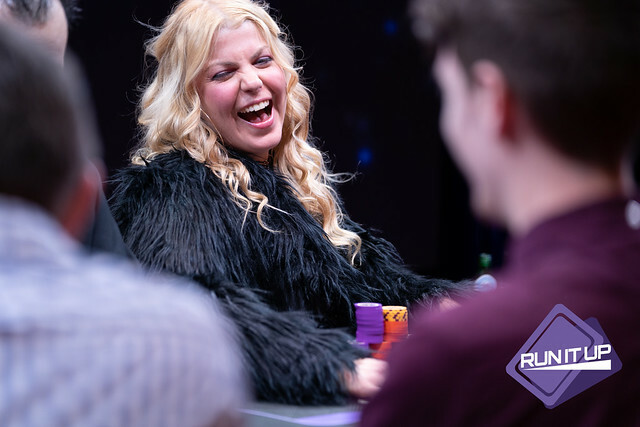 In addition to developing its own content, Run It Up Studios produces a variety of livestreams from world-class live poker events to collaborations with small-scale independent broadcasters. 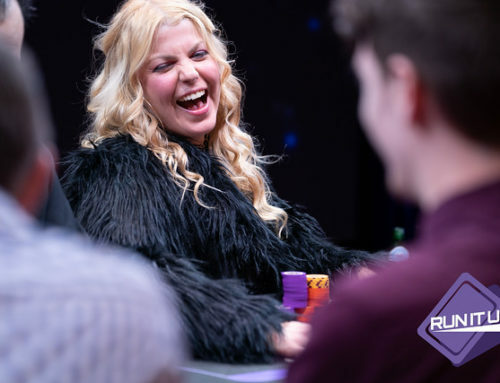 The Stars Group is the largest online gaming company in the world and operates the PokerStars brand, which serves the global poker community on the world’s most popular poker sites, which together offer more daily tournaments than anywhere else with the best online security.